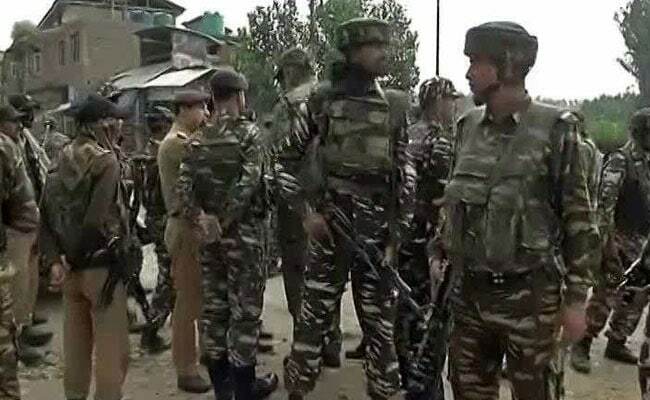 Police said terrorists fired at a CRPF party in Mir Bazar area of Anantnag town, injuring the Assistant Sub-Inspector of the paramilitary force. Srinagar: A Central Reserve Police Force (CRPF) officer was injured in a terrorist attack in Jammu and Kashmir's Anantnag district on Saturday evening, police said. "The injured trooper has been shifted to hospital for treatment. The area has been cordoned and an operation has been launched to trace the terrorists," police said.